Cairns is a vibrant tropical city located in the heart of the Asia Pacific region, surrounded by the world-heritage-listed Great Barrier Reef and ancient tropical rainforests. It has a sophisticated world-class convention infrastructure and superb recreational options. The award-winning Cairns Convention Centre provides highly flexible facilities with advanced audio visual and wireless technology to meet the most demanding conference requirements. 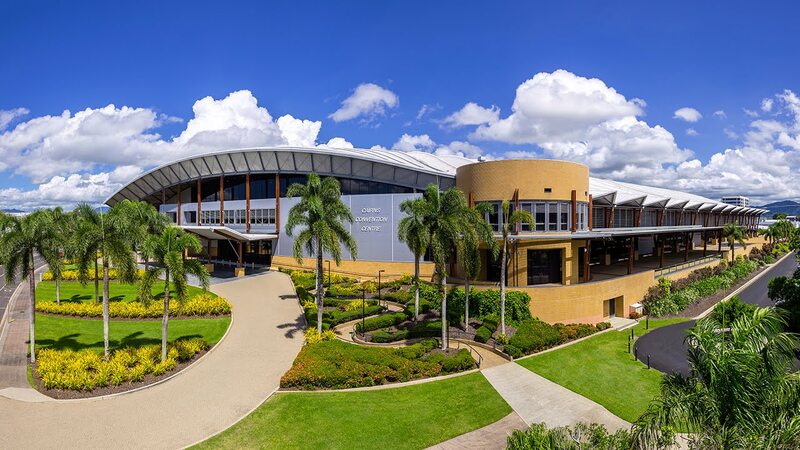 Whether your meeting is for 300, 500 or 3,500 delegates, the Cairns Convention Centre has everything you would expect from an international standard purpose-built venue.